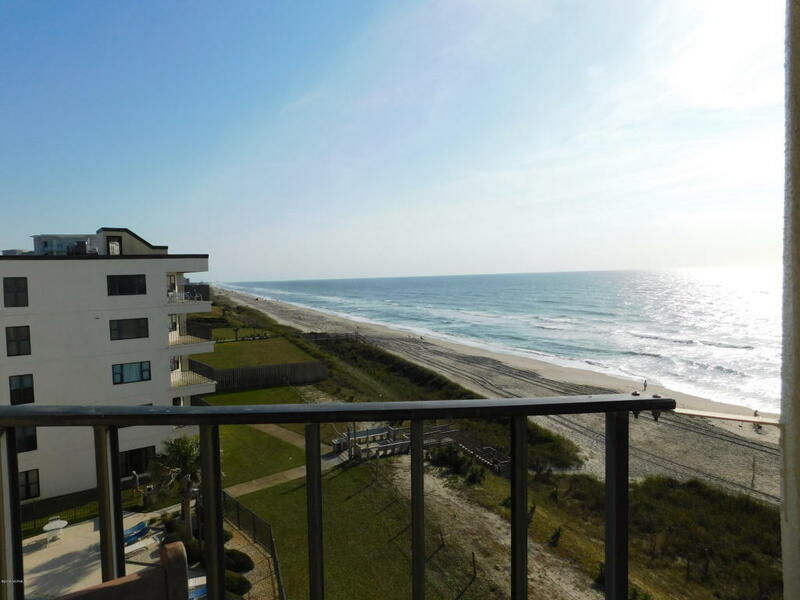 If island living is on your bucket list this direct ocean front unit is the best way to go. It is so relaxing watching the waves meet the sand from your balcony. Magnificent panoramic ocean views from the Great room. Ceramic tiled floors and vinyl tiled floors for easy care. Wonderful restaurants within walking distance and loaded with amenities; indoor pool, 3 outdoor pools, fitness room, hot tubs inside and out, Sports Complex just to name a few. Vacation rental must call for appointment.